There is no such thing as a perfect parent. So just just be a real one. Every family is different and not all clients desire face-to-face support when labor begins or having their doulas on call 24/7. 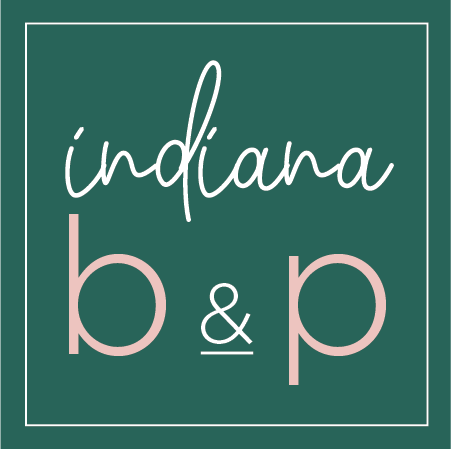 Indiana Birth & Parenting offers this one time birth prep consultation in your home to help lay the groundwork for your upcoming birth. This isn’t a typical birth plan. Instead we’ll cover what to expect from your particular hospital, what to pack in your hospital bags, when you should go to the hospital, what the birth day (or night) will look like, and what to expect chronologically during labor and birth. 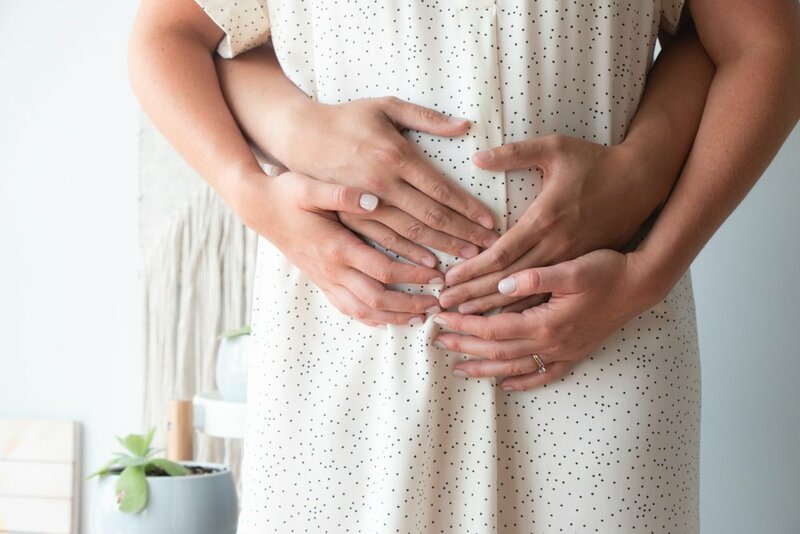 We’ll also go over induction methods, pain management options, vaginal birth, cesarean birth, and ways your partner can offer support during the different stages of labor. This 2-2.5 hour session will take place in your home. *The Birth Prep Consultation is included in the IBP Pregnancy & Birth Package. You've had a baby! Now what?! Our experience as moms and doulas has taught us preparing for the 4th trimester is essential for physical recovery and emotional health. Planning on caring for a baby you haven't met yet can overpower your thoughts. Have no fear...we're here to give you a simple and tangible approach to life with a new baby! Indiana Birth & Parenting offers this one-time Welcome Home Planning Consultation, similar to the Birth Prep Consultation. This option gives you an insider’s point of view- from what to expect during the moments right after delivery, to the days, weeks and months that follow. This prep session takes place before birth, and in the comfort of your own home. We’ll begin your custom consultation by going over your hospital’s protocols after birth, along with what to expect during your hospital stay and time of discharge. Then, the session will shift to exploring what baby’s first days at home will look like for all involved. After you feel more prepared to bring your fresh baby home, we'll transition into what you can expect immediately after giving birth, recovery, and postpartum. We'll walk through recovery from vaginal and cesarean birth and offer simple ways to prep your home ahead of time to make the transition easier on everyone. We also touch on perinatal mood disorders- what’s typical and when/how to seek help- and what your partner can anticipate during every postpartum stage. After this informative 2-2.5hr in-home session, you’ll feel confident and prepared to bring home your baby. *The Welcome Home Planning Consultation is included in the IBP Pregnancy & Birth Package. Feed your baby! Sounds simple, right? Of course, in some ways it is. It's also- well, complicated. When you're pregnant, and sometimes even before pregnancy, you begin to consider how you might want to feed your baby. Perhaps your mom or sister did it a certain way and you're considering following in their footsteps. Maybe you're paving your own way and you're gung-ho with your plans. Or maybe you want to take a “wait and see” approach and do what feels best for you when the time comes. There are no right or wrong answers here. We want to encourage you and your choices. Becoming a parent, in any form, means you're granted innate instincts specific to you and your baby... you will find your way. Because we keep it real here at Indiana Birth & Parenting, we're going to be transparent with you. Believe it or not, what and how you feed your baby- starting from choosing between breast and bottle feeding to what you send them away to college with- will be a hard, yet beautiful journey as a parent. Take a deep breath because your doulas are here to help you find your way. Between our Infant Feeding Specialist training and our years of experience feeding babies, personally and professionally, we are here to walk beside you and encourage you through your own journey. We have a great understanding of the normal struggles and we have the best referrals to set you up with when things aren't going quite right. Interested? Contact us below to learn more about the different feeding support options we offer. The placenta is truly an amazing organ. During pregnancy, its purpose is providing nutrients and oxygen to your baby. After your baby is born, you can reap the benefits for yourself through placenta encapsulation. This service is provided to you in the comfort of your home over a two day period. Your doula will be in your home for 1.5hrs-2hrs each day. Click ‘Book Now’ to reserve your EDD on our calendar today and/or contact us for more information. Growing a baby (or babies) is hard work! Just like everything else surrounding birth & parenting, sometimes things don’t always go as planned. When bed rest is ordered, it’s a shock to the system and daily life. Expectant parents don’t plan ahead for needing support while still pregnant, and most of the time, being thrown into this situation happens suddenly. Bed rest during pregnancy is complex, draining and feels down right terrifying. Our main goal is to offer you a warm, reassuring presence. Working together, we’ll implement systems in your home that will make everyone feel at ease and included. All the feels are experienced while on bed rest and positive support makes a substantial difference. We know…one of us has personally been there, too. Contact us today to quickly get the support you’re looking for. We know all too well the questions and worries that come up during pregnancy. Sometimes you just need a sounding board- a non-judgmental professional with unbiased guidance. This is where we come in! With this service, you and your partner will have an initial consultation with Amy and Jordan to discuss pregnancy and birth wishes. Meeting in person will be beneficial for everyone by putting a face with the voice we’ll be chatting with on the phone. After, we will be available to you via phone/text support for the remainder of your pregnancy. Whether you call to ask us about normal pregnancy twinges, need help deciphering medical jargon, or you think you might be in labor and want to figure out when to go to the hospital, we’re your team. We’re just a phone call away! Do you know that newborns sleep about 17 hours on average a day? Yes, you read that right- 17 hrs! Sleep when the baby sleeps, right? Ha! As new parents, moms specifically, we get about 4 hours of sleep…BROKEN sleep. Yawning yet??? Thankfully, sleep stretches gradually increase during the first year of your baby's life. In the moment, it feels like a lifetime when you’re going without regular, solid sleep. Between day one and month four, this will be your new normal. Days and nights will get easier over time. We're here to offer some hope AND let you in on a little secret- There are gentle ways to guide your baby into good sleep habits from day one. Yes, day one. Keep an eye out for Gentle Sleep Support services coming soon. Subscribe to our email list below if you would like to be updated on the progress of this service. 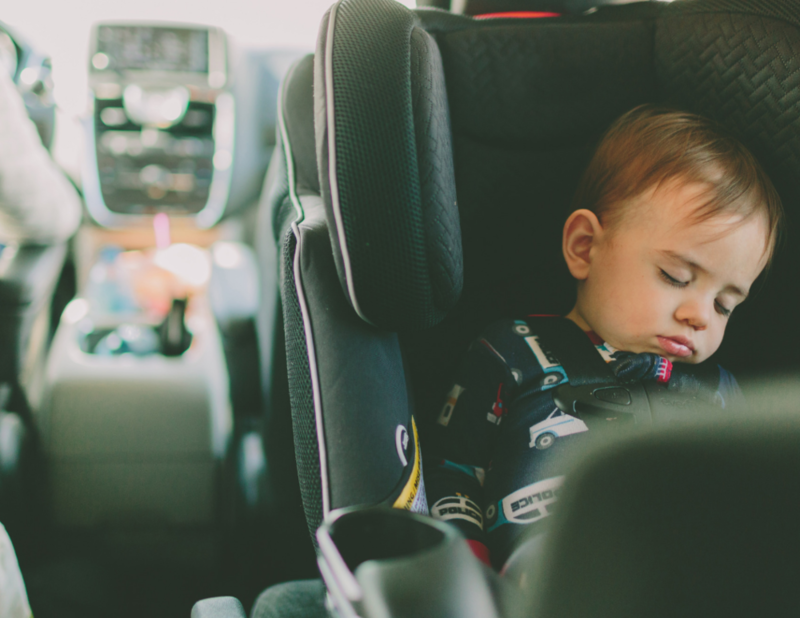 We have a long time passion for keeping babies and toddlers safe while in the car, and we're excited to officially take it to the next level! Beginning this summer, we will be certified as Child Passenger Safety Technicians. We plan to offer annual events for car seat checks, personalized visits, and ongoing support as your child transitions through seats. We have found that access to these resources is minimal, and we want to bring them to you in true Indiana Birth & Parenting fashion. Subscribe to our email list below if you want more information or notifications when these services become available. How exciting! Your baby shower is coming up and now's the time to make your registry and plan your nursery. After you get comfy on your couch and open up your laptop to begin, you freeze. Where do you begin? What do you really NEED? Why are there 700 types of baby monitors and a million brands and ways to diaper a baby? Which products are actually safe for your baby? Then, the questions and tips from loved ones start flooding in. All of your friends have great recommendations, but somehow, their advice confuses you more. Sound familiar? We've been there, and we have helped other parents just like you navigate through the challenge of finding the best baby items. What's even better is we've used current baby products in real time giving us an insider's point of view. We've seen and used all the things, and we have exceptional insight on the latest baby trends. You will get an initial in-home consultation, our registry "How to Guide" and a follow-up visit after the dust settles from your shower with this service. At the follow-up, we will help you with nursery organization, returns, and preparing a list of things you still need to purchase before your sweet baby arrives. Contact us today and check this overwhelming task off your list! Adulting means purchasing many forms of insurance for those just-in-case moments. Nobody wants to use their insurance, but we sure are relieved to have it when disaster hits. Knowing how to perform CPR effectively can mean the difference between life and death in an emergency. It's the most important form of insurance available, especially for parents. Here at Indiana Birth & Parenting, we're in the business of preparation before birth, along with support during and after. It’s only natural for us to begin the Infant & Child CPR Instructor Certification process. We can’t wait bring the you most important and lifesaving skill you will ever have in your parenting arsenal. Check back soon. *Classes are built for parents, grandparents, close family members and caregivers.